The company has switched to a penetration pricing strategy for the VR gear. Facebook has switched to a penetration pricing strategy to spur consumer interest for its Oculus-brand virtual reality headsets. The change was announced at Oculus Connect with founder and chief executive Mark Zuckerberg dropping the price of the Oculus Rift headset from $599 (£450) to $399. Zuckerberg also unveiled the Oculus Go, a cheaper and more mobile Oculus headset priced at $199 for the mass market. Lighter than the Oculus Rift, the Oculus Go is said to be soft and breathable, wrapped in the new fabric used for the facial interface. 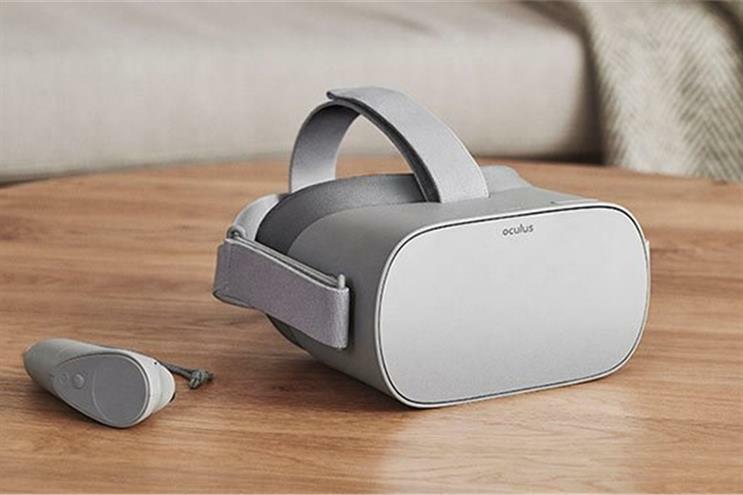 Shipping with integrated spatial audio, the Oculus Go comes with a quick switch LCD screen and a headset with a 3.5mm headphone jack for private listening. Facebook began its virtual reality journey in 2014, dropping $2bn for Oculus VR. Earlier this year, Facebook closed Story Studio, the VR film studio that operated under Oculus. In the summer, Eugene Wei, who led Oculus since 2015, left the company. To spur demand in the summer, Facebook lowered the price of a VR headset and Touch controllers by $200. As means of competing with the HoloLens ecosystem, Facebook launched a virtual chatroom called Spaces in 2016. Featuring avatars and environments that users can customise, Spaces became available to Oculus users following the F8 Conference held this year, allowing up to eight users to occupy a private virtual chat room.